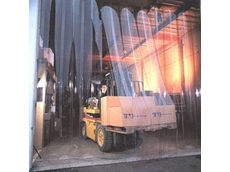 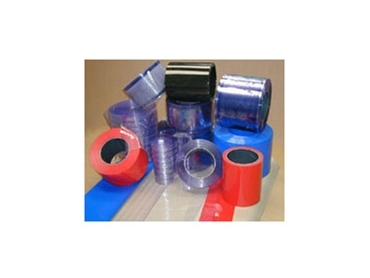 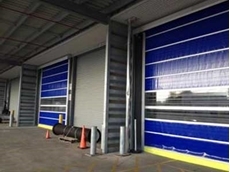 All flexible PVC doors are fully manufactured in Australia. 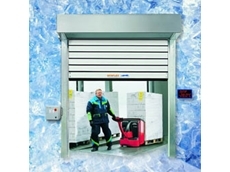 02/11/16 - DMF International presents a new range of high speed insulated doors to meet the unique demands of coolroom, chiller and freezer applications. 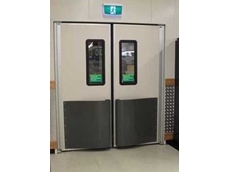 25/08/15 - High impact traffic doors from DMF International provide an ideal solution for busy doorway openings in industrial environments. 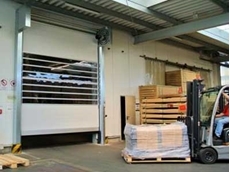 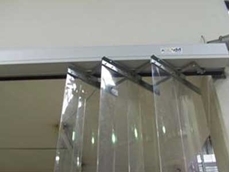 29/05/15 - DMF International has introduced a new range of strip curtain doors designed to open and close automatically. 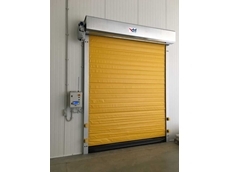 21/05/15 - DMF International offers visual safety features for their high speed roll doors to protect users as well as the doors. 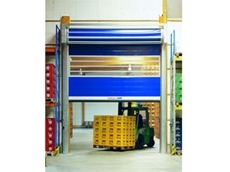 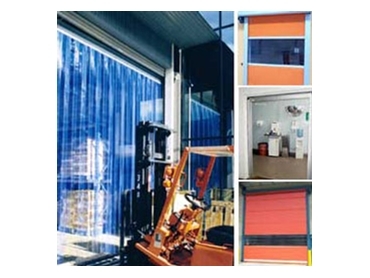 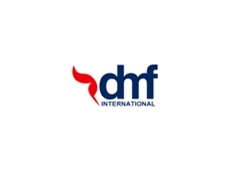 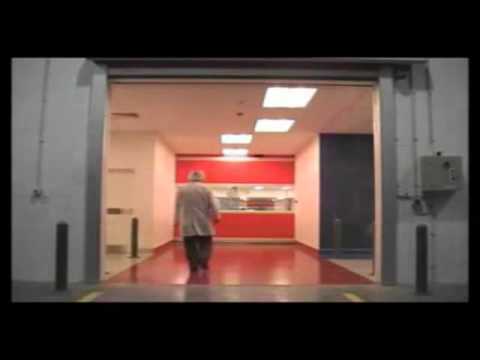 25/02/15 - DMF International specialises in the manufacture and supply of high speed doors.